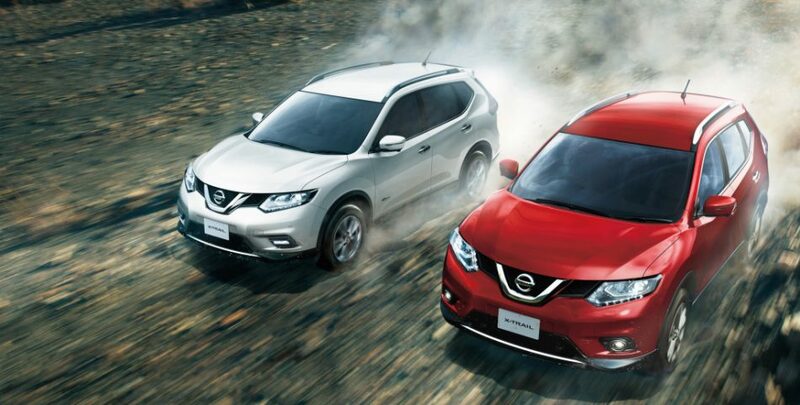 Nissan has acquired the Japanese automaker Mitsubishi in October this year. Now both the companies will share plug-in hybrid and autonomous driving technology, which will help them minimize the development cost significantly. Also, these two auto majors will share a multipurpose vehicle model for South-East Asian markets. Nissan’s senior vice president of global treasury and sales finance, Mr. Rakesh Kochhar has said, the largest opportunity for synergies between these brands will be the joint purchasing. 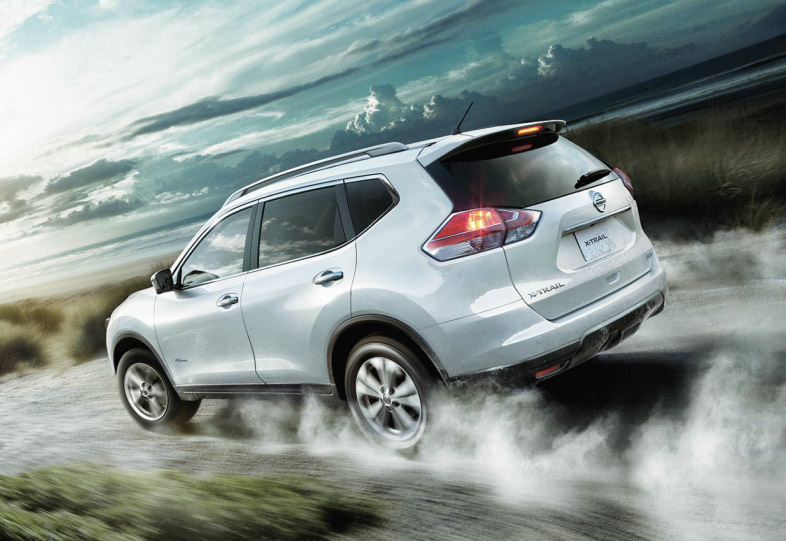 Nissan completed the acquisition of a $2.3 billion stake in Mitsubishi Motors Corp. in October. The step was taken after Mitsubishi admitted about falsifying the fuel efficiency data, which led the company toward a great financial crisis. Alternate energy source and autonomous driving technology are two sectors on which major automakers around the world have been working for quite some time. Now, with two of the Japanese auto majors working together on these sectors, the development process is about to be sped and cost of development will be reduced significantly as well. Also, they are expected to get help from Renault as well, as Nissan has a strong alliance with the French automaker. Nissan could also help Mitsubishi in sales finance in South-East Asian markets, where the former has a strong financing business. On the other hand, Mitsubishi lacks in the business in this particular region. Speaking about the cooperation between these two companies, Mr. Kochhar has said, Nissan could help Mitsubishi by financing the latter’s dealers, retail customers and also in building a market in the region. 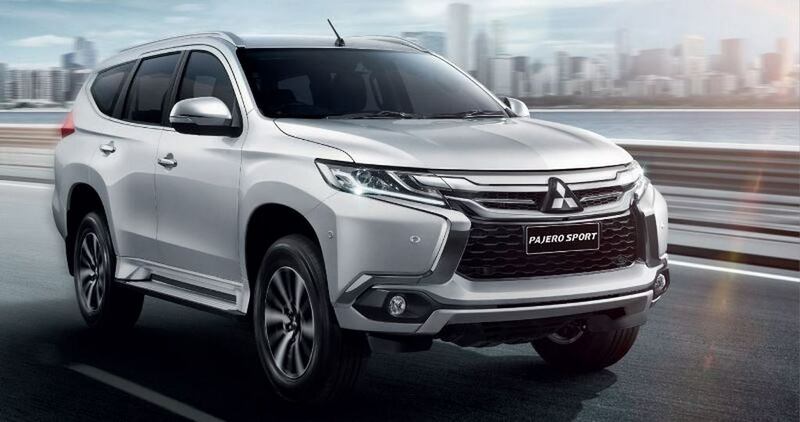 Having the Renault-Nissan alliance by its side, Mitsubishi could start a product offensive in Indian market in near future. The chance of platform and component sharing with Renault-Nissan will surely benefit Mitsubishi in emerging market like our country. Also, the company could localize its production using the Renault-Nissan plant in Oragadam in Tamil Nadu.